A number of retailers operate both a physical and on-line operation. Where possible, I seek out and enjoy the real experience of visiting a pen store. Nothing like trying your pen before you buy it. 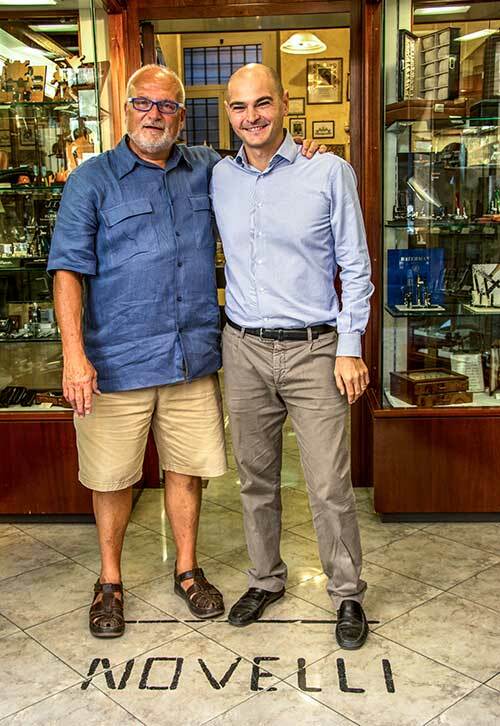 A visit to Rome means a visit to Novelli Pen. See Great Pen Stores.